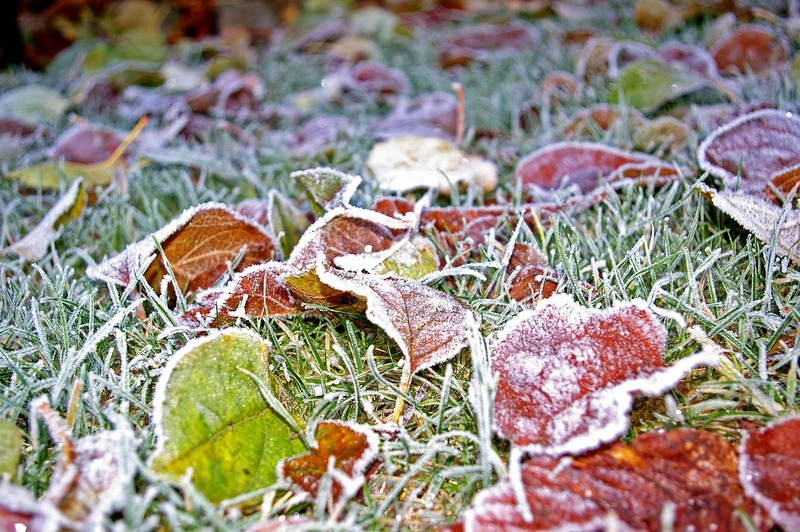 The term winterizer has been used to promote various fall lawn applications on Northern grasses for some 30 years. It has been used by many to sell all sorts of fertilizer blends for applications timed from late August through late November. Since Cornell University says that the winterizer application is the third most important fertilizing of the year, it is time to define what a winterizer is, what should be used, and when to apply it. A winterizer is a late fall fertilizer application designed to help lawns store more food for winter survival, and to encourage thick and rapid growth and rooting in the spring. A lawn winterizer is NOT meant to encourage fall growth of grass. That is what the early fall fertilizing is supposed to do, and that fertilizing, usually done in September up till early October, is considered the most important fertilizer of the year for northern grasses. The best time to apply a winterizer is after the grass stops growing in the fall, while it is still green on top and active below the surface. In most parts of the North, this will be sometime in mid-to-late November, or even early December. So when you put away your mower for the year, that's when you should apply your winterizer. In the past, the belief was that winterizers should be low in nitrogen and high in potassium and phosphorus, but recent research has disproved this, and shown that the opposite is true: the ideal winterizer will be mostly nitrogen fertilizer. The label should show most of the nitrogen as a quick-releasing water-soluble nitrogen (WSN) as opposed to slow releasing water insoluble nitrogen (WIN). Use Less. If you are using a store-bought granular lawn fertilizer apply at 1/3 to 1/2 the normal fertilizing amount to avoid un-absorbed nitrogen from leaching into the groundwater. For example, if the bag says it covers 5000 square feet, you should be able to get 10-15,000 square feet of coverage when used as a late fall winterizer. For those of you who understand fertilizer labels, apply .3–.5 # N per 1000 square feet. With liquid fertilizers you can go even lighter. Source of Nitrogen. The most common fertilizers used for winterizers will contain water-soluble nitrogen in the form of urea or ammonium sulfate. Check the product label. It can also contain small amounts of phosphorus and potassium. If you are looking for a true organic fertilizer that has mostly quick release nitrogen in it, you are very limited in your choices. Some forms of liquid fish are approximately 80% water-soluble and make a great winterizer, if you don't mind the odor. Our All-In-One for Lawns is an excellent product for your winterizer application. The main ingredient is our 16-4-8 Bio-Enhanced Fertilizer, in addition to soil conditioners, dethatching enzymes, and a beneficial root fungus called mycorrhiza.